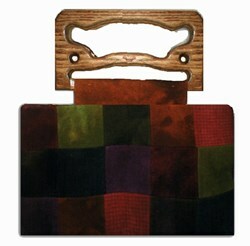 Royal Garden Applique Wool Purse with Wooden Handles by Jed Bags has not been rated yet. 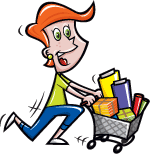 With this item you will earn 268.89 Points in Homespun Rewards! Now you will be the envy of all wool and purse lovers! 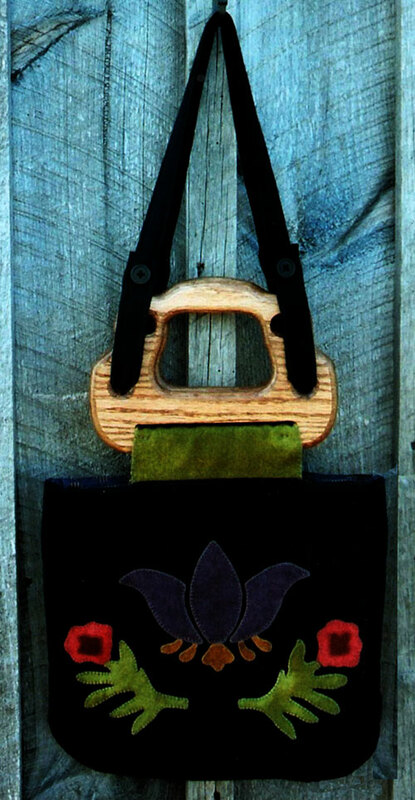 A beautiful and unique wool applique design with custom wood handles, by JEDBags, a division of Lake View Primitives. 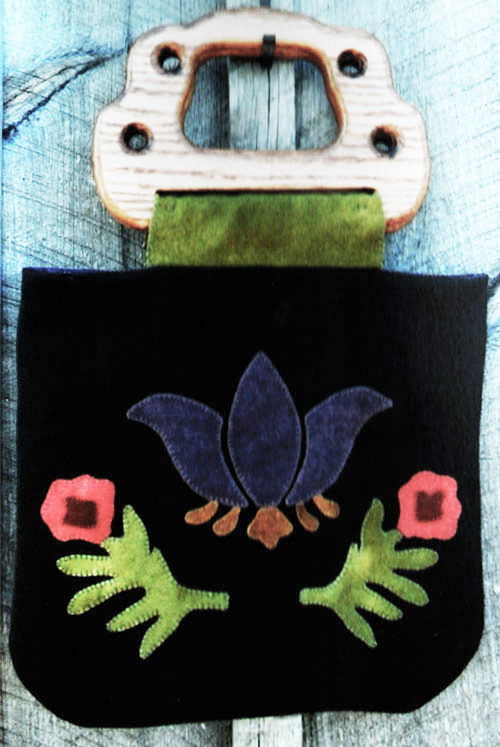 The bag measures 14 1/2" x 11 1/2" (w/o handles), and the handles measure 8 1/2"W x 6" H.
The Royal Garden Applique Wool Purse includes all of the hand-dyed wool, handles, and magnetic claps required to complete the purse. 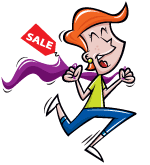 Easy-to-follow instructions with diagrams and full-size templates are also included. There is also an option to add straps, which are also included.